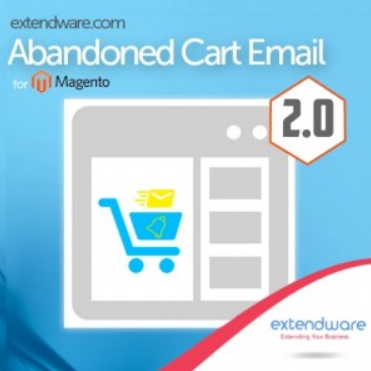 Today we are describing a tool that is designed to help ecommerce merchants to get additional revenue by communicating with customers who are registered on an online store. 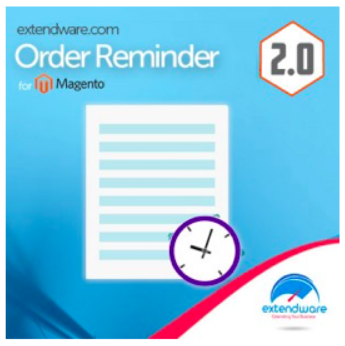 Extendware Order Reminder for Magento 2 sends automatic reminders to those shoppers who haven’t made purchases on your store yet, using various incentives. 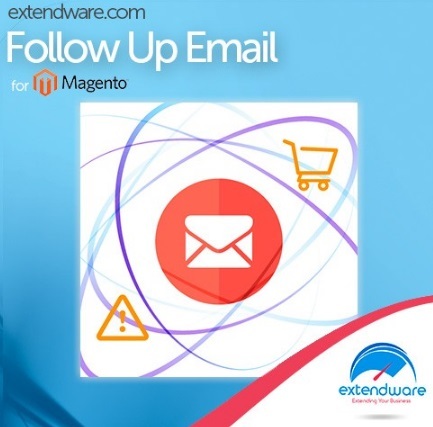 Below, we explore the Magento 2 reminder email module in closer detail. 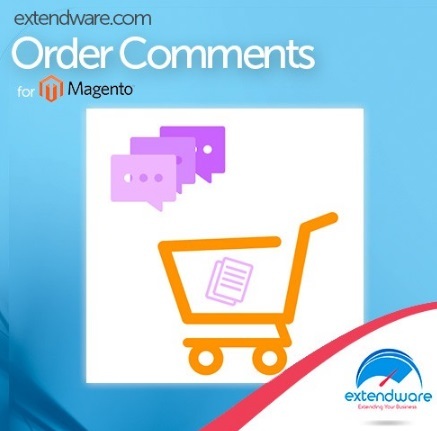 For every ecommerce website, it is highly important to use visual content to promote products and appeal to customers with eye-catching design. 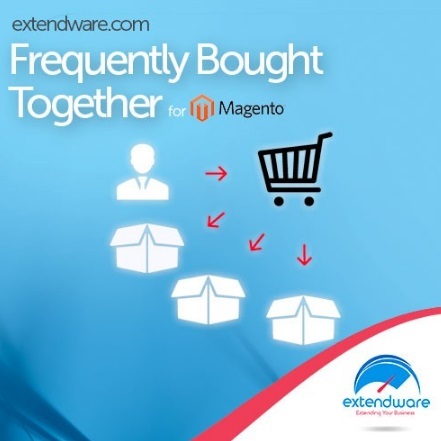 Of course, to make your online store look attractive and professional, you would like to add high-quality images. Unfortunately, large images may slow down your website, affecting user experience and undermining search engine rankings. 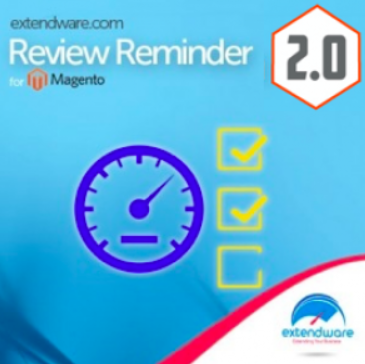 Magento 2 Image Optimization by Extendware is the tool that will help you avoid the mentioned issues. 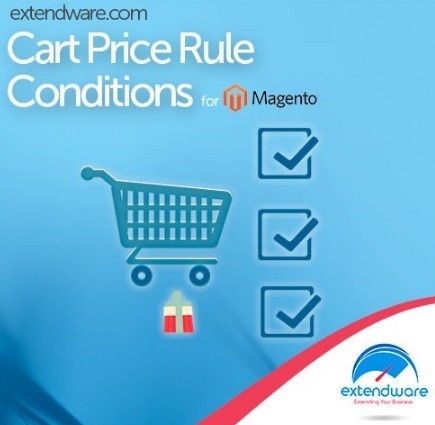 The module optimizes images on your web store reducing their size without losing quality. 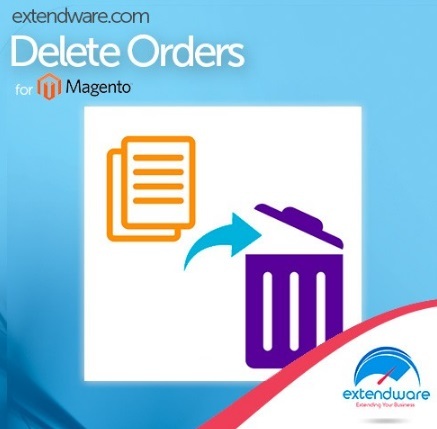 Thus, images will load faster, reducing bandwidth, improving your website speed, and leading to increased sales. 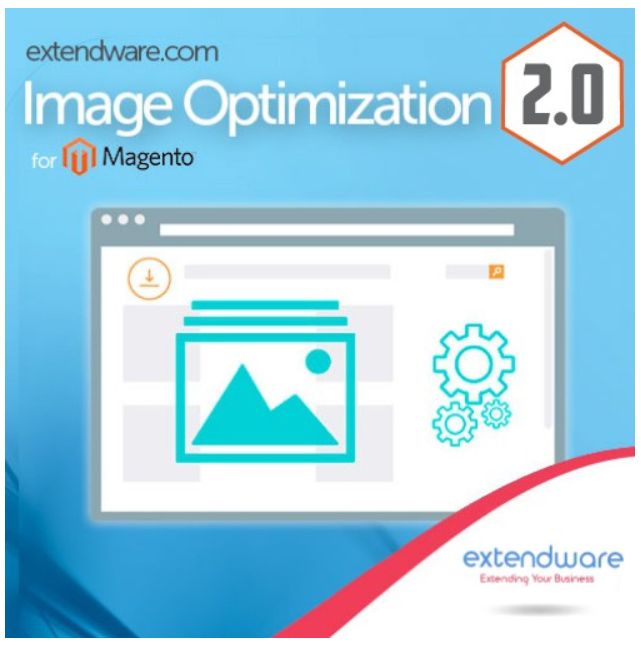 Below, we spotlight the core functions of the Magento 2 Image Optimization extension.